Description: EcoFresh Service LLC is a business categorized under social services nec, which is part of the larger category social services nec. 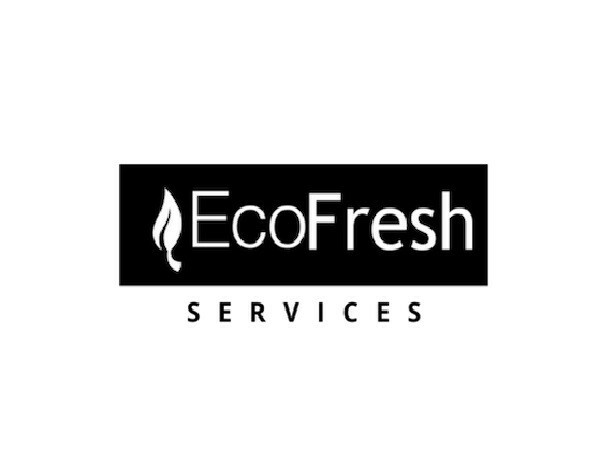 EcoFresh Service LLC is located at the address 6902 Brockington Dr. in Katy, Texas 77494. The EcoFresh Service LLC is Tyler Risinger who can be contacted at (281)803-9988.
Review: EcoFresh Service LLC is a family owned and operated business located in Katy. We employ caring and background check technicians who share our dedication to quality work and integrity ensuring our customers get the best value for their money. We have established a strong reputation in the community by providing personal attention, excellent service and therefore, satisfied customers. A Cleaner Clean EcoFresh Service LLC! Location & access map for "EcoFresh Service LLC"